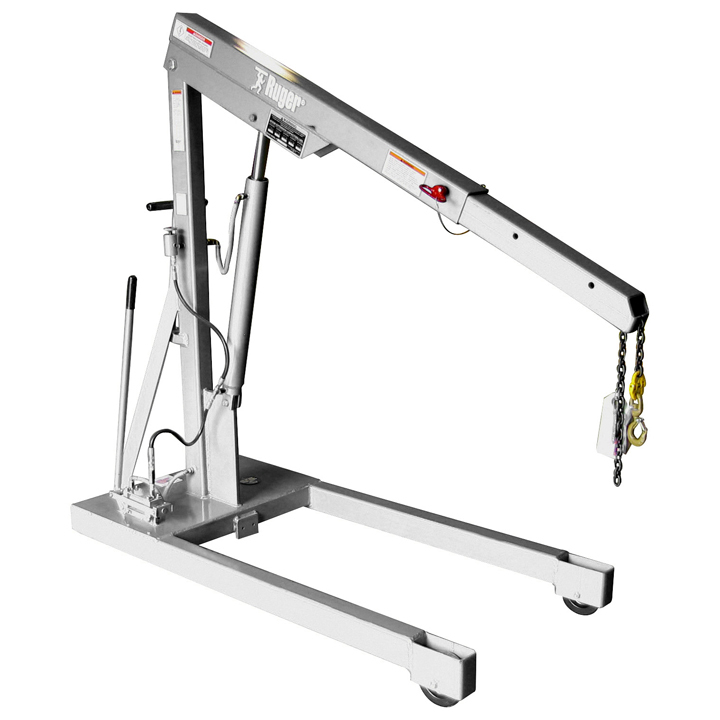 With the diverse needs of our customers always foremost in our minds, Ruger Industries developed the rugged Stainless Steel Vertical Lift Straddle Crane. 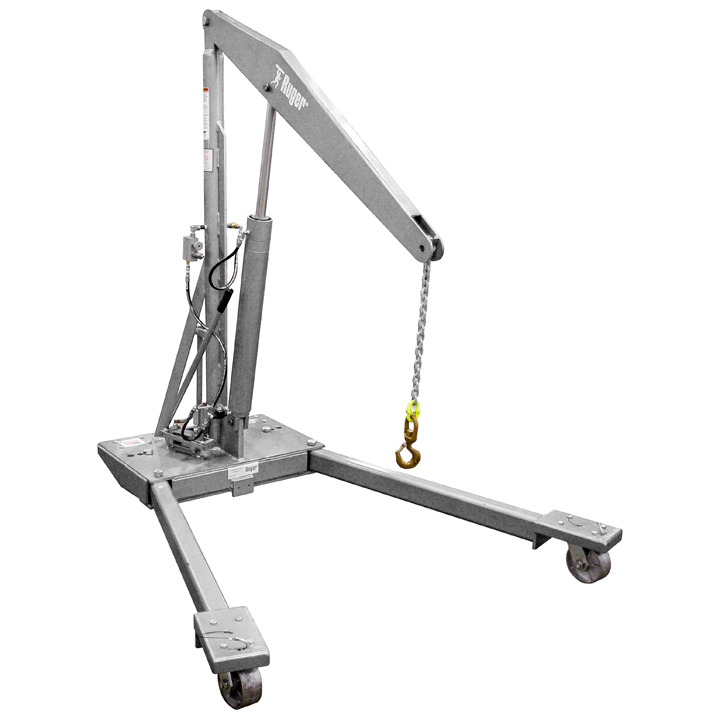 This unit features a true vertical lift for fast, safe and efficient material handling even in the most challenging environments. 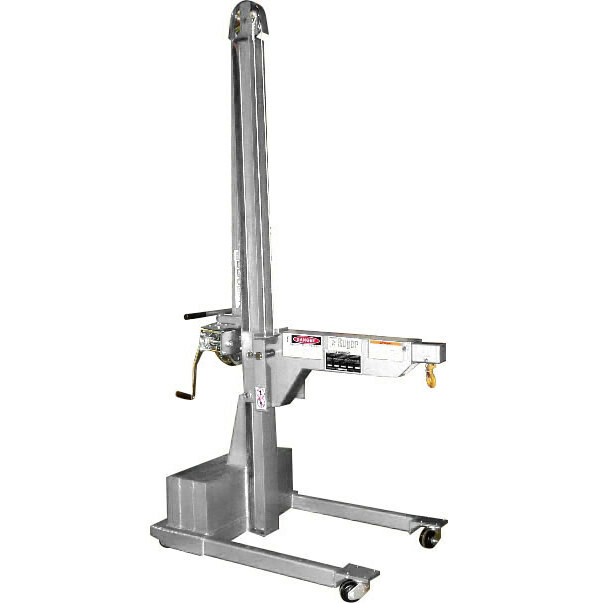 The Stainless Steel Vertical Lift Straddle Crane’s made by Ruger are easily maneuverable, vertical lift cranes designed for the pharmaceutical and food industry. 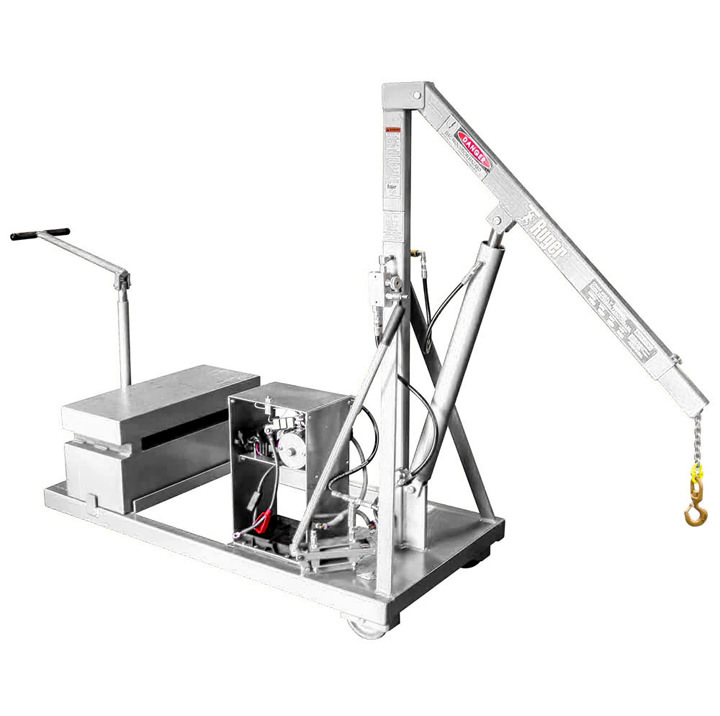 In addition, these high quality cranes meet Ruger’s high standards for quality, ease of use and safety. 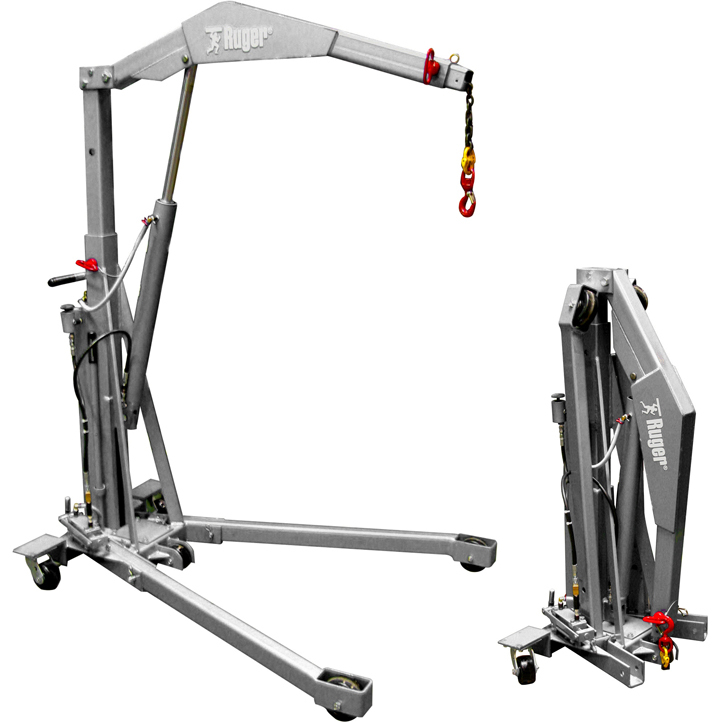 This crane will provide years of dependable worry free operation.